There are several beauty products in Matthew Morgan’s bathroom, most of which were used by his wife Joan. On the glass shelf there’s a tube of Elgydium toothpaste. 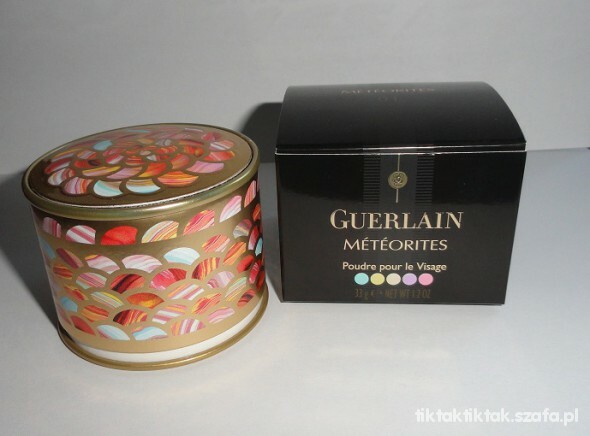 In the cabinet there are a bottle of Sonia Rykiel Woman perfume and Guerlain Météorites face powder.